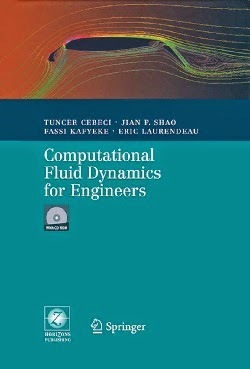 Computational fluid dynamics by Tuncer Cebeci serves undergraduate engineering students with great fluid dynamics insights. 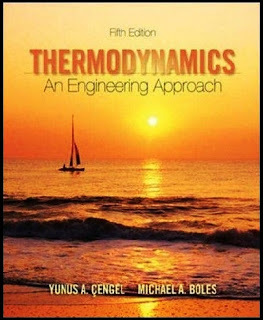 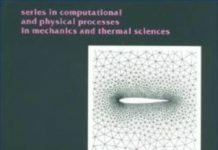 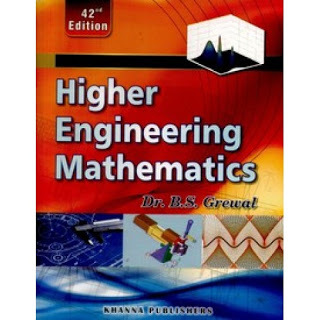 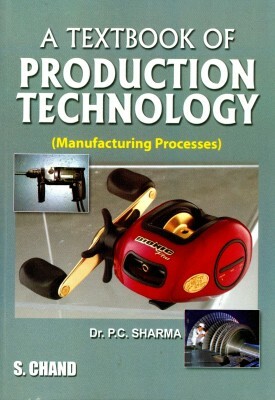 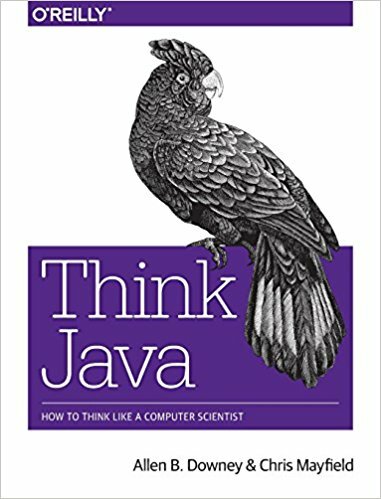 It is one of the most popular books to get started with computational fluid dynamics, everything inside the book is well explained and to the point. 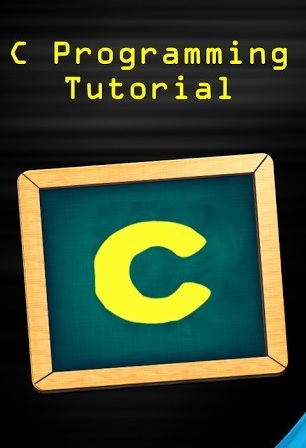 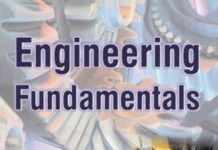 This eBook focuses mainly on finite difference and finite volume methods and mostly two-dimensional flows concepts, while it also keeps key arguments general enough to apply to the three-dimensional case as well.